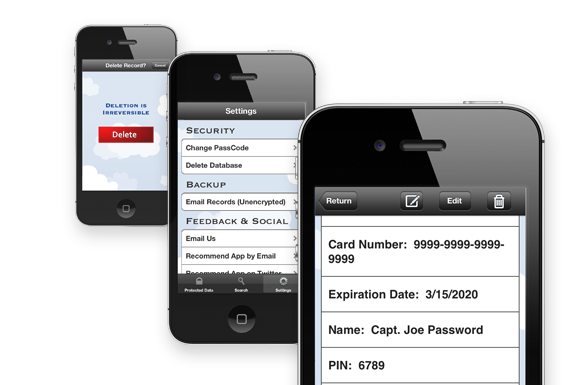 PasswordCaptain - Password Manager and Data Vault | PasswordCaptain Mobile App. Password Captain is a simple secure place to for your passwords. 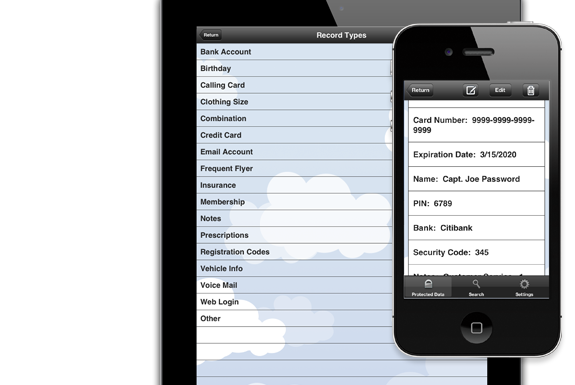 A must have password manager and data vault that is a free in the app store. Touch ID™ / Fingerprint Access is Finally Here! Reliable Fingerprint Access – Nicely integrated with your device. 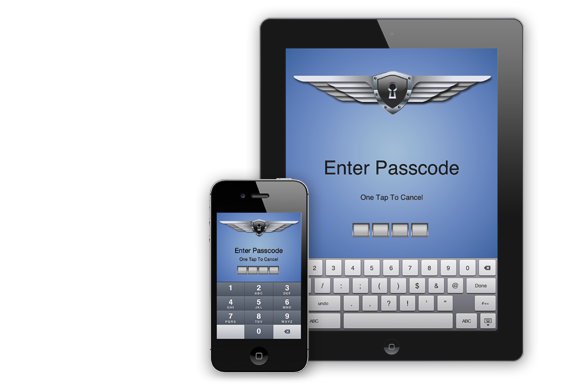 Choose to use your passcode or fingerprint to access! Save Time. Use your Finger to unlock secure personal data! So safe, it doesn’t even save the password in the Software! Password never logged, and never transferred over the network. 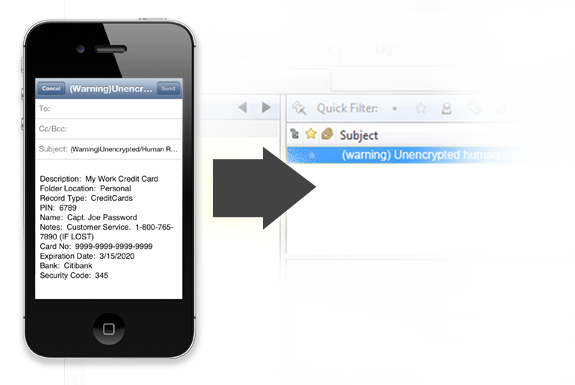 Pre-Formatted Templates for Convenience at your Fingertips! Choose from Credit Card Templates, Prescriptions, Web Logons, Insurance Record, Bank Settings, Social Security, Frequent Flyer Points,and more! Delete, manage, and add single or complete data sets! Send all your content at once! 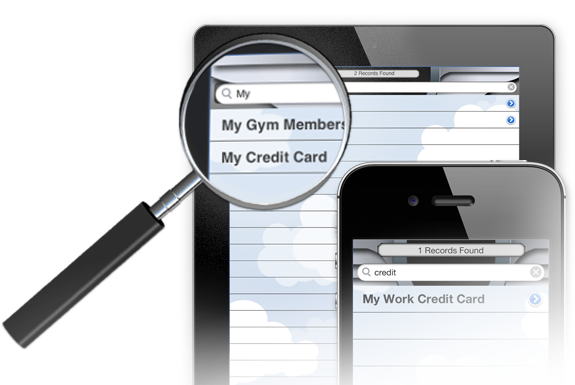 Convenient automatic Search features to quickly access your information, absolutely no tags needed!